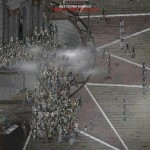 We are glad to see you on our gaming portal NewPcCheats.com! Our site is dedicated to cheat codes and trainers, but we also have a lot of different games. 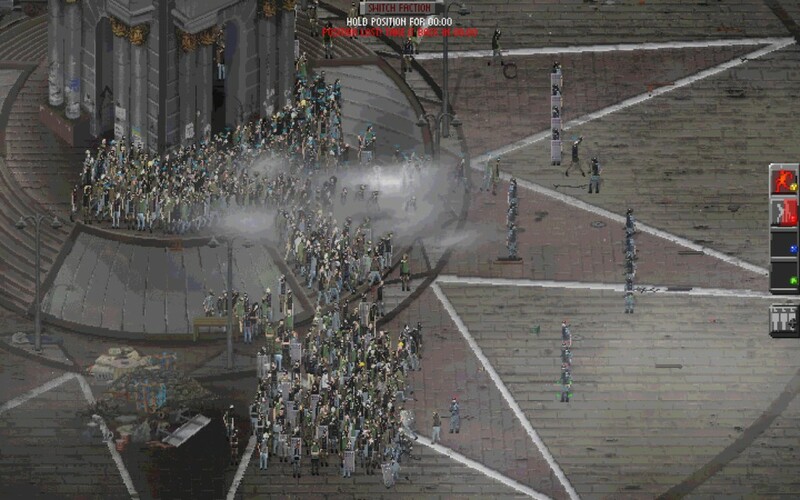 Therefore, on this page you can download RIOT — Civil Unrest for PC. Also here you can look screenshots of this game, video and, of course, to read the detailed description. 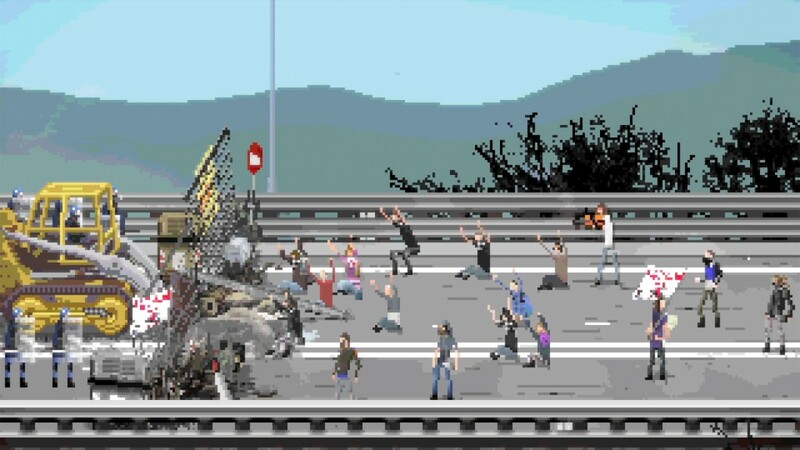 Riot Civil Unrest is a riot simulator based on real events that have taken place around the world. 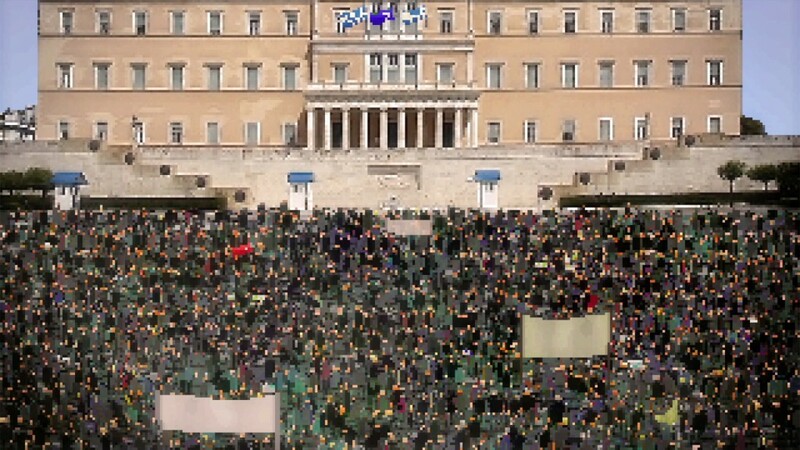 Currently there are 4 main campaigns based in Italy, Spain, Egypt and Greece. The game reached its campaign goal on Indiegogo and has also recently been successful on Steam Greenlight. 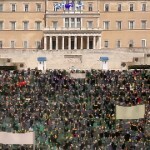 Twenty levels are spread across four campaigns covering Greece, Italy, Spain and Egypt. 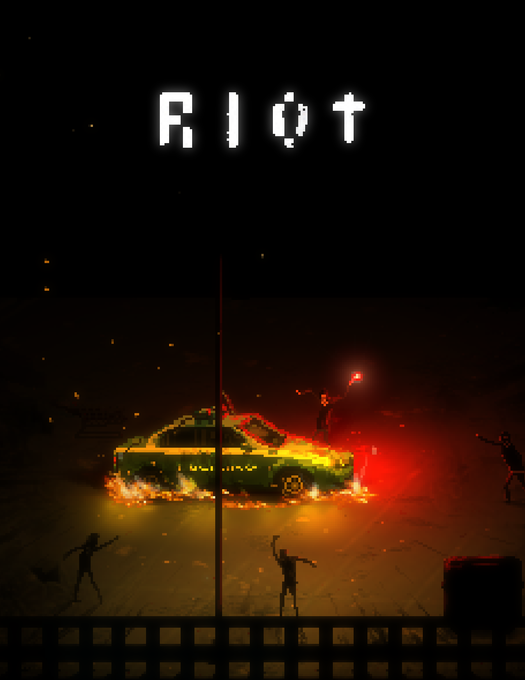 What’s more, RIOT has an in-game editor so we can create our own levels and riots. We can play against other players too. Each of the twenty levels can be played from either perspective, and the Rioters will have Leaders, Agitators, Rioters and Journalists to control. The police have Assault, Tactical, Ballistic, Arrest and Plain Clothes officers attempting to maintain order.